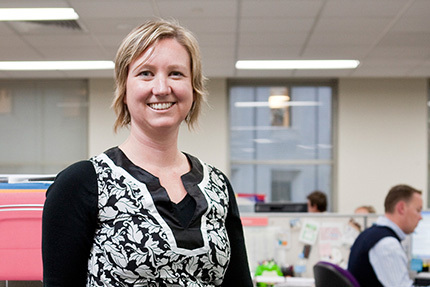 Welcome to the Centre for Vocational and Educational Policy (CVEP) – a research centre contributing to the growth of knowledge about education and training in Australia through evidence-driven scholarly analysis, consultancy and policy advice. Our work focusses on pathways within upper secondary education and from upper secondary education into higher education, vocational education and training (VET), work-based training and the labour market, both in an international and a comparative context. the quality of VET and upper secondary education systems, processes, practices and outcomes. Find out more about the programs that the CVEP contributes to. The work undertaken by the CVEP encompasses a range of education sectors, including upper secondary education, higher education, vocational education and training (VET), work-based training and the labour market. 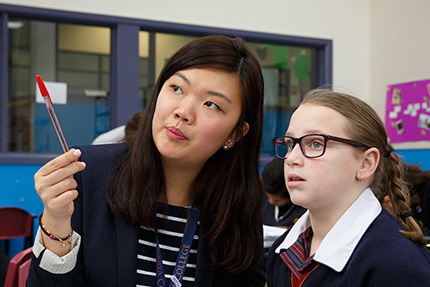 Learn about our customised programs, tailor-made for particular cohorts, which offer education professionals valuable insight into effective educational methods. Our centre is one of the few research hubs in the world generating in-depth knowledge and evidence-based expertise in the field of education transitions and VET quality. The research outcomes and findings of our centre’s work are accessible to a wide range of stakeholder groups, maximising the likelihood of impact. For example, staff are required to publish research findings in top journals and presses as well as translate the outcomes of the research into materials/documents that policy makers and educational practitioners can use. This helps to maximise the impact of the centre’s research findings within the academic community as well at the policy and practice levels. The partnership function of the centre utilises strategic alliances with other Australian and international research and development centres through research and consultancy collaboration, joint mobility programs, co-supervision of research higher degree students and producing joint publications. The Centre for Vocational and Educational Policy is home to a range of education experts and also works with PhD candidates fostering world class research. The Centre hosts several Research Higher Degree Students, supporting leading edge research and best practices for education & vocational policy. This course is also linked to the Master of Arts Lifelong Learning, with University College London (UK), University of Aarhus (Denmark) and University of Deusto (Spain).